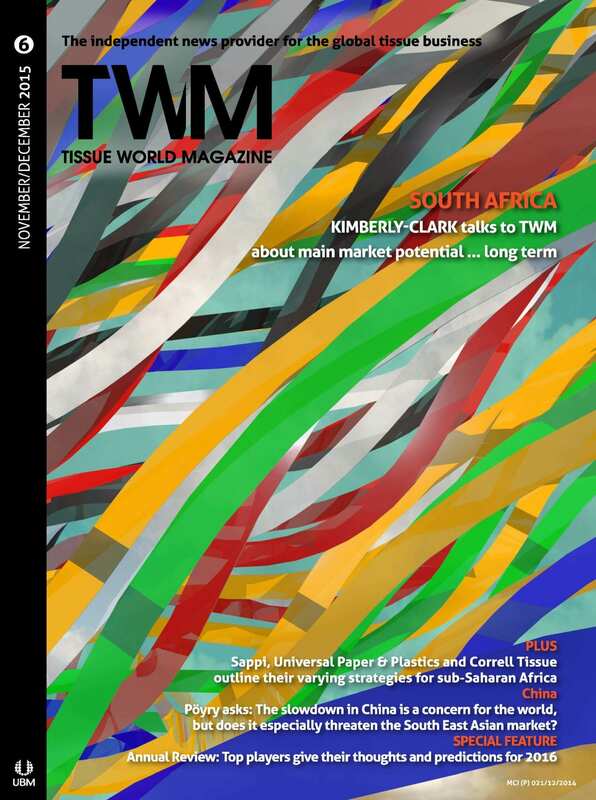 Marketissues: Is the slowdown in China a threat for the South East Asian tissue market? Exitissues: Free from its long dark history how high can resource rich Indonesia rise? Share the post "November / December 2015"